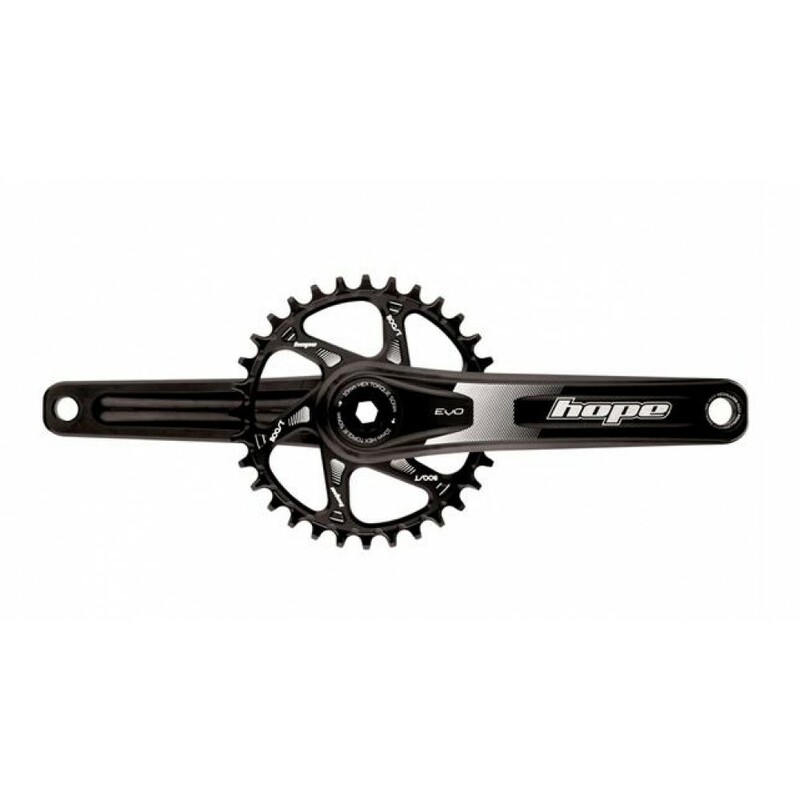 The latest FEA analysis tools, rigorous lab testing and extensive field testing mean the EVO crankset is both lighter and stiffer than the previous model. Now featuring a self-extracting axle/arm interface, simplifying fitting and removal. And all proudly designed, tested and manufactured in Barnoldswick, UK.